Should You Accept a Settlement Without a Car Accident Lawyer? You are here: Home / Car Accident / Should You Accept a Settlement Without a Car Accident Lawyer? If you are involved in a car accident in St. Louis, you might be considering handling your claim on your own. If the other driver is at fault, you may reason that you can deal with their insurance carrier on your own. The problem is that the insurance carrier only has one interest in mind: their bottom line. They aren’t concerned with giving you what you need to cover your damages and injuries; their job is to minimize both their client’s and their own costs, which can result in you getting far less than you deserve. 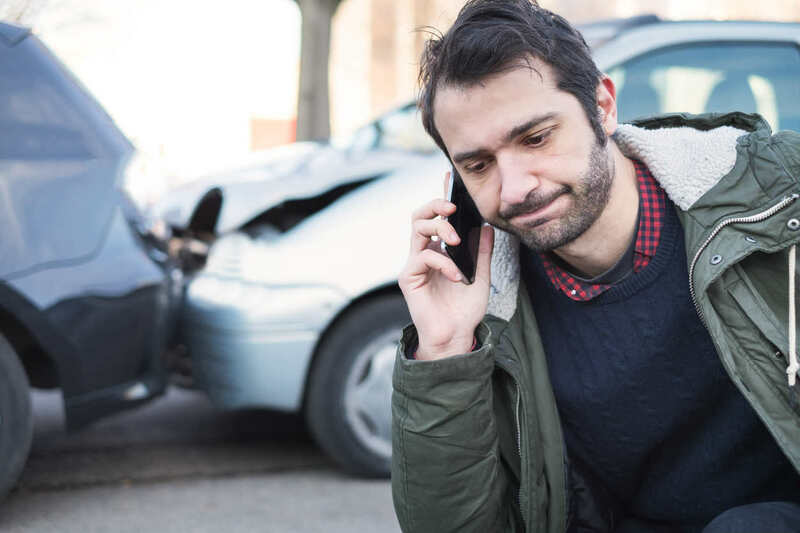 You can accept a settlement for your auto accident, but it isn’t recommended that you do so without at least consulting with an experienced St. Louis auto accident attorney. Once you sign on the dotted line and take payments for your damages and injuries, the insurance company is released from any further costs. If you don’t know what you are entitled to, how to calculate what your injuries are worth, or consider the future treatments that you might need, you may only be getting a fraction of what you are actually entitled to. When you are in an accident you are generally entitled to both economic and non-economic damages from the party at-fault. Economic damages are things like medical bills and lost wages. Non-economic damages aren’t so straightforward. These include things like pain and suffering and emotional distress. Those things are often hard to put a price on, which is why getting the help of a St. Louis auto accident attorney is imperative to understand what your damages total. Another reason that you should consult an attorney is that sometimes those small injuries that you think are no big deal can become a big deal in the future. If you don’t have the proper medical attention to know how serious an injury is, it can come back to haunt you in the future and be expensive to repair. Back and neck injuries might not surface right away, but they can end up being debilitating or needing rehabilitation in the future. If you don’t know the extent of your injuries, there is no way to anticipate what type of medical costs you will have in the future related to your injuries. A St. Louis auto accident attorney can ensure that you understand what potential costs may arise in the future and can help with your settlement costs. You can negotiate a settlement for your car accident on your own, but this is not usually a good idea. You can be sure the insurance companies involved have attorneys on their side. Having a St. Louis auto accident lawyer in your corner to at least look over your settlement before you sign anything helps ensure that you are getting what you are entitled to. If you don’t know what you deserve or what you have to anticipate for your future, you would be making a grave mistake in taking less for your auto accident settlement than you need to cover your costs.